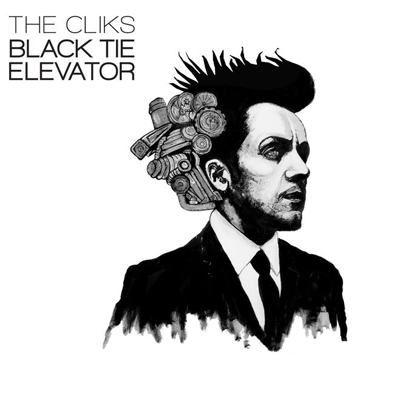 THE CLIKS - "Black Tie Elevator"
Producer, Arranger, Musician (Guitar, Bass, Keys, Piano, Percussion, Background Vocals), Engineer. Co-Writer on "Savanna", "No Good Do'Er" and "Gone". "Savanna" featured in an Urban Planet commercial.